Newer PostWhat’s the Next Innovation in the Protein Market? Older PostWill 2018 Be Any Different for Cedric McMillan? There are many different types of proteins out on the market. We have whey concentrate, pea protein, whey isolate, casein, soy protein, rice protein, among others. Yet, two-thirds of the people using protein found whey protein hydrolysates the most effective of the bunch. Out of 2,649 consumers surveyed across the globe (US, UK, Brazil, Germany, Japan), it was found that if the consumer exercised more than three hours per week, they consumed whey protein hydrolysate on average around eight times during the month. 81% of those surveyed say they consume whey protein hydrolysate at least once a month. While only 22% mentioned they use whey protein hydrolysate 11 or more times during a given month. Users of whey protein hydrolysates have mentioned that of all the protein they have used in the past, this was by far the most effective. Many users have claimed faster recovery periods and improved muscle building with its use. This is actually surprising to me as when I was deep in the industry working for a supplement company, not only did we as a brand not sell a whey protein hydrolysate product, but no one was even asking us for one. In fact, many were against it due to the costs. The price of the raw materials was high, which would put the price per unit up high as well. This was already after the several price increases on protein raw materials. Yet now, it appears that cost is no longer a factor as long as the results warrant the price tag. This is interesting and to me, says that consumers disposable incomes have come back over time as several years ago, many consumers were slowing down their monthly supplement purchases due to having less money to spend at the end of the month. In general, whey protein hydrolysate is a very fast and easily digestible protein source. It delivers nutrients quickly into the bloodstream to enhance recovery time and shuttle nutrients into the working muscles quickly to start the rebuilding process. Right now, it looks like the cost for consumers is between $11 and $22 per pound of protein that includes whey protein hydrolysate which actually isn’t a bad price point, all things considered. Well, two things actually. If you are a consumer, you should look into whey protein hydrolysates for post workout recovery if you aren’t currently using it. 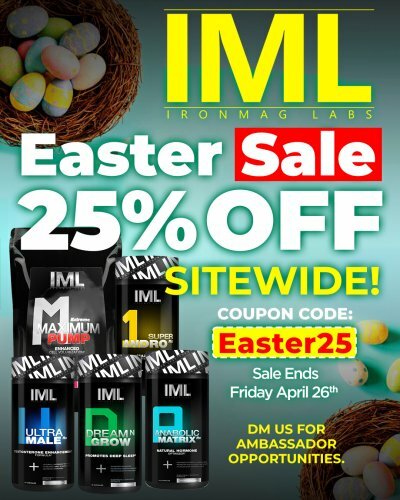 Not only is it an extremely high-quality protein, but it also has the ability to increase muscle building and speed up recovery—two things that majority of those reading this are interested in. It also mixes easily with a spoon or in a shaker bottle. Whey protein hydrolysate is also quickly digested and absorbed by the system, putting it in the same category as a whey protein isolate. 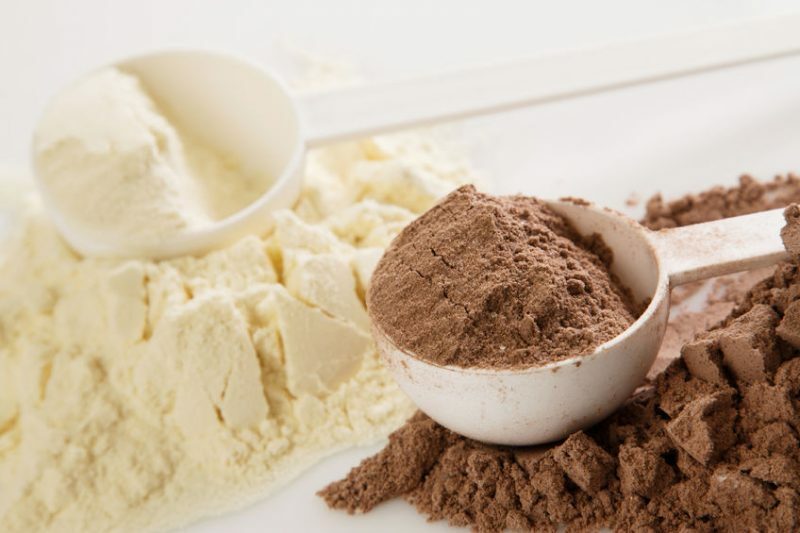 And for manufacturers and brands, if you aren’t currently selling a protein that includes whey protein hydrolysates, you’re missing the boat with a lucrative opportunity since the demand is clearly there. Just look at the survey from this research and tell me you don’t think it’s a good idea. Sure, you’ll be a day late and a dollar short, but putting our products that consumers want is the name of the game. If you can create a product that is unique (using whey protein hydrolysate), your sales could potentially skyrocket with the right marketing behind it. While you may never steal enough share to be a “top dog” in the industry when it comes to whey protein hydrolysate, it could still potentially increase sales which has you going in the right direction. 1.) Chu, Will. 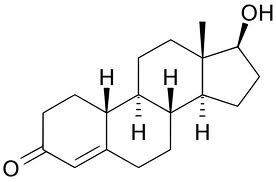 “Hooray for Hydrolysates! Consumers Rate Protein Type an Upgrade over Normal Whey.” NutraIngredients.com, 13 Sept. 2017.